My goal this year is to write more. In doing so, I figured the best thing I can do is to start writing simple things that I solve on a regular basis. This latest problem involved WordPress having too many items which in turn would not let me add a menu item. It also would not allow me to add more shortcodes with Thrive Leads. I did notice this problem with Thrive Leads a day ago but I did not troubleshoot it. However, once I noticed that the menu would not let me add items I figured they were connected. So what is the problem and what is the solution? The reason behind this is not actually a WordPress problem, it is a server problem. That’s why it may be hard for you to find a solution because everyone has different server settings and limitations. 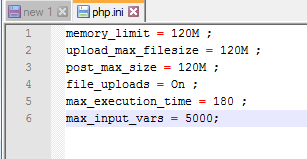 When you have many pages/menus/plugins there is a limit that your server puts on your webspace that limits the large number of entries being saved. 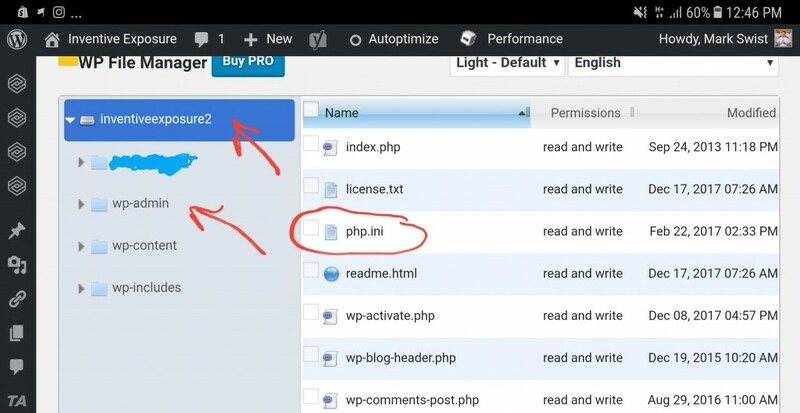 Don’t forget to add this php.ini file in your root directory and in your wp-admin directory of your WordPress hosting.